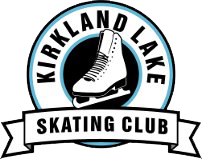 All of the Kirkland Lake Skating Club's programs follow the guidelines and standards set forth by Skate Canada, our governing body. Our club is volunteer based and our programs are taught by NCCP certified professional coaches. 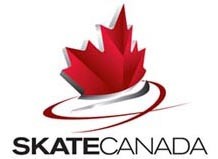 The programs we offer include our basic Learn-To-Skate programs - CANSKATE, PRECANSKATE, and PARENT AND TOT. We also offer SENIOR and SUPERSTARSKATE which are more concentrated Figure Skating Programs. Contact us for more information on our club, our programs and registration. Check out our Facebook page for important information such as club news, photos, upcoming events and cancellations.